This time last year a trip to Aintree for the Grand National was definitely in mind for Walk In The Mill. But by the closest of margins, at the final declaration stage, he just didn’t make the cut. Fortunately for connections, things are looking much better this year. With three solid runs under his belt this season his rating has increased. And it should be enough to see him line-up at Aintree on April 6th. More impressive is the fact that he won the Becher Chase over the same National fences in December. Trainer Robert Walford has now decided to bypass the Eider Chase at Newcastle next month. The plan is to wait until the weights have been revealed on February 12th before Walk In The Mill’s next run. Speaking to the Liverpool Echo Walford said: “Walk In The Mill is in good form and he will probably run in a chase after the weights are published – and then we will think about where we go. “I’m not going to run him in the Eider, because I don’t want him having a slog before the Grand National. That is our number one target. The deadline for 2019 Grand National entries is set for January 30th. As a result bookmakers are offering odds on a huge range of potential runners for the race. The problem with that is two-fold. Firstly, many of the odds quoted apply to horses who may not even get an entry, not to mind actually win the race. The second problem is the that odds are very general. General odds can often work against you as much as they can work in your favour. If you make an ante-post bet now on Walk In The Mill, you can get him at 33/1 with Betfair. However, if you opt to bet with Betfred, those odds drop to just 25/1. So there can be a big difference in the odds for the same horse depending on where you bet. Almost certainly, Walk In The Mill, if he has another good race will head into the National on shorter odds than that. So in this case, it’s worth the punt. However, there are other potential runners with much shorter odds who probably won’t even run in the race. If you take their odds now and they don’t run, you will lose your stake. You also run the risk, even when the betting moves to Non Runner No Bet, that the odds will change significantly. A horse on 40/1 now could very easily be at 66/1 tomorrow. That could mean missing out on a lot of money if that horse wins. 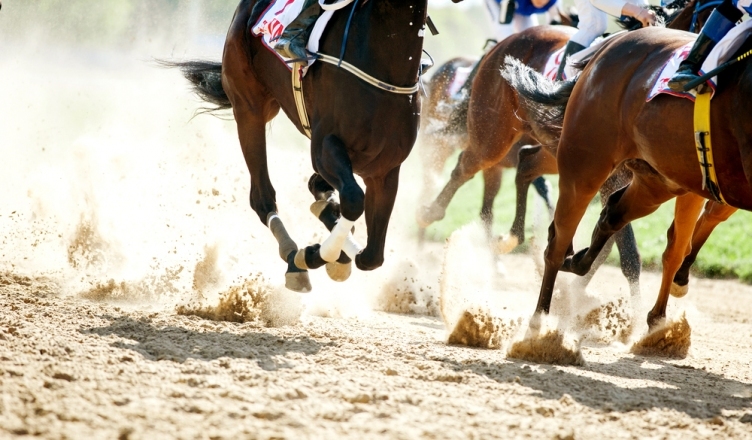 The reality is that the Grand National is a notoriously difficult race to predict. Can Walk In The Mill win it? Of course that’s possible. His actual chances of doing so are reflected in the odds that are on offer. When the odds fluctuate so much it is best to look at all the bookmakers to identify those that are giving the best. Then narrow it down to those who offer an ‘SP’. That means ‘Starting Price’. That way, if you backed a horse at 40/1 but he ultimately goes off at 66/1, those will be the odds that you get if he wins.